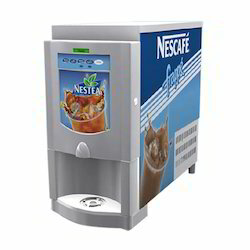 Our product range includes a wide range of quencher vending machine, beverage vending machines, nescafe table top double option nestea vending machine, nescafe table top triple & four vending machine, nescafe alegria 8/60 vending machine and ez care vending machine. We are one of the leading wholesaler trader and suppliers of Quencher Vending Machine. Vendo Multi Price Vending Machine. All machines have been pressure washed, sanded and prepared prior to painting. All of the machines have been painted inside and out and tested with product. 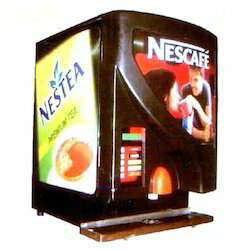 We are one of the leading wholesaler trader and suppliers of Nescafe Table Top Double Option Nestea Vending Machine. 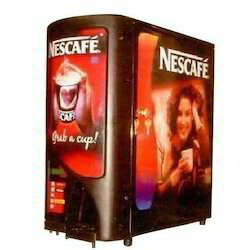 We are one of the leading wholesaler trader and suppliers of Nescafe Table Top Triple & Four Vending Machine. 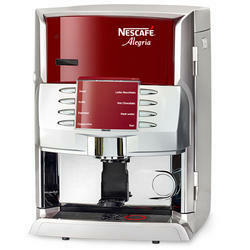 We are one of the leading wholesaler trader and suppliers of Nescafe Alegria 8/60 Vending Machine. 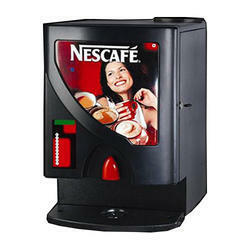 We are one of the leading wholesaler trader and suppliers of EZ Care Vending Machine. 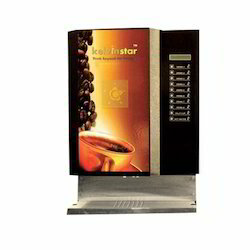 We are one of the leading wholesaler trader and suppliers of Multi Option Vending Machine. Reliable, built in voltage stabilizer with the voltmeter that enables operations even at 150 volts power supply. Truly easy to install, user-friendly machine. Elegant looks to complement the ambiance of the workplace.